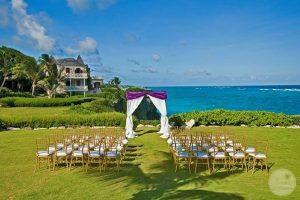 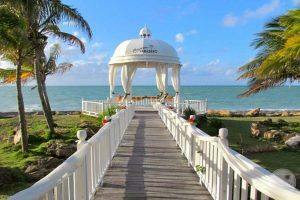 Ideal For: Wedding groups looking for a resort that has Villas on-site as well as traditional hotel rooms. 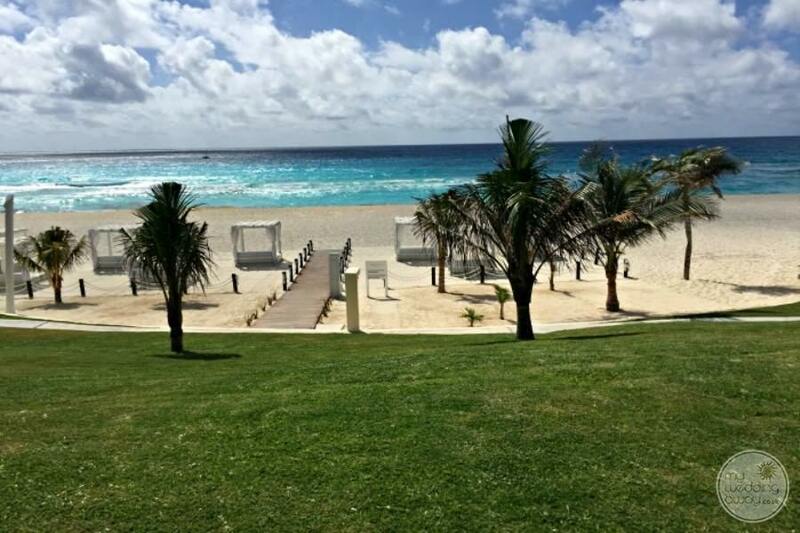 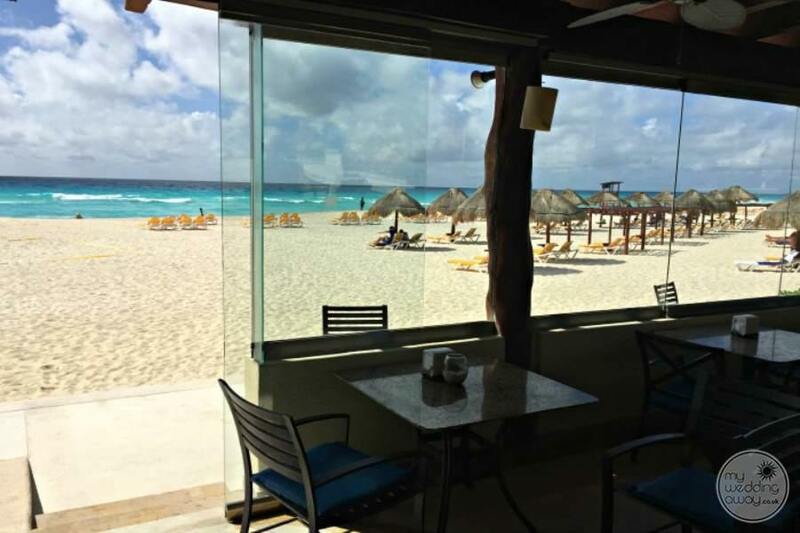 Ideally located on one of the most beautiful white sand beaches, Iberostar Cancun has one of the nicest beachfront wedding Perguls in Cancun. 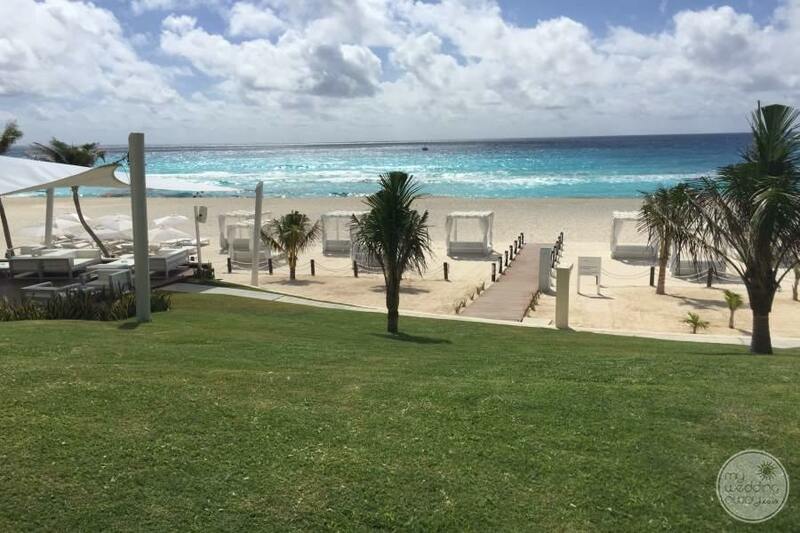 Considered one of the most luxurious beachfront havens and only moments away from downtown Cancun. 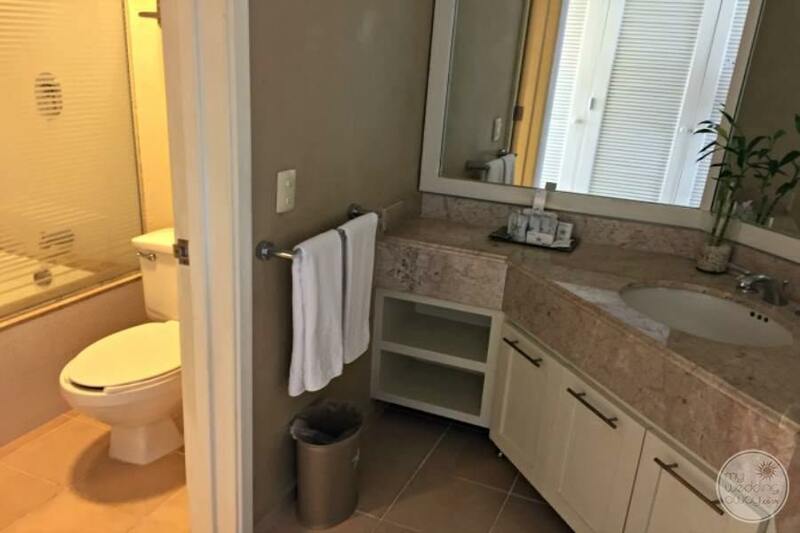 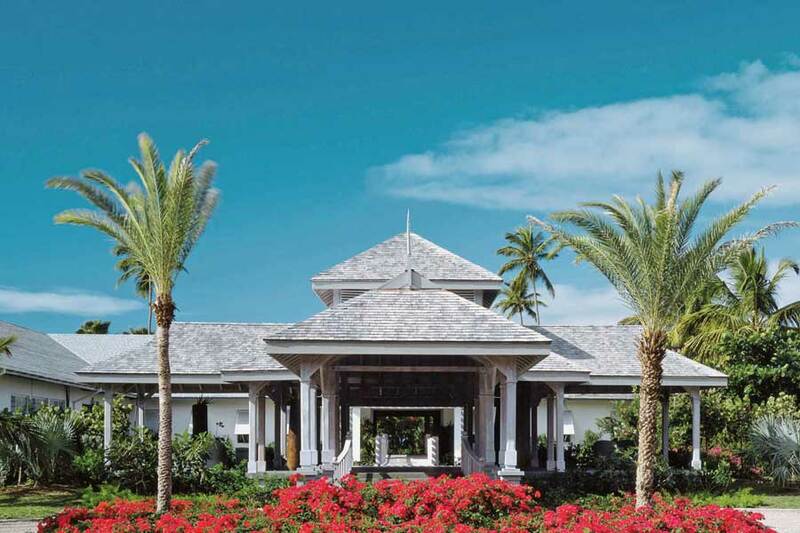 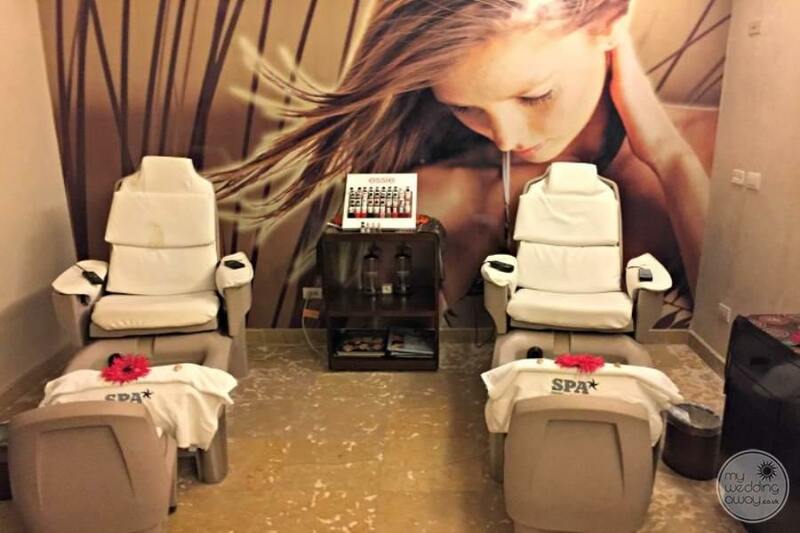 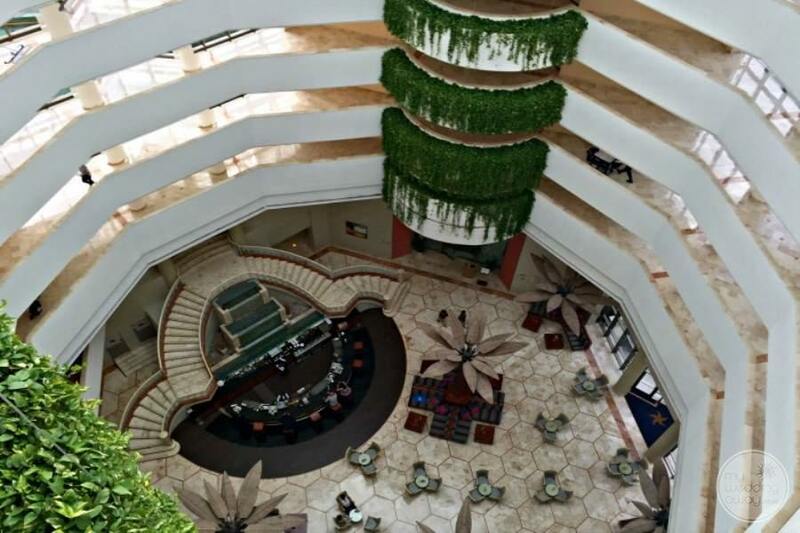 When entering this gorgeous property, you will see a spacious lobby, boasting a deluxe bar where you can sip on martinis and enjoy complimentary Wi-Fi. 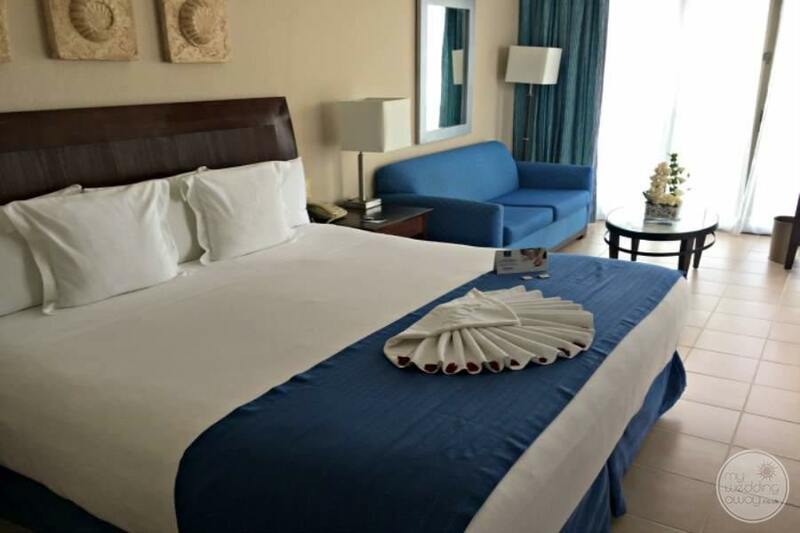 Unwind in lavish oceanview accommodations while delighting in the comfy king-sized beds, flat-screen TVs, and concierge service. 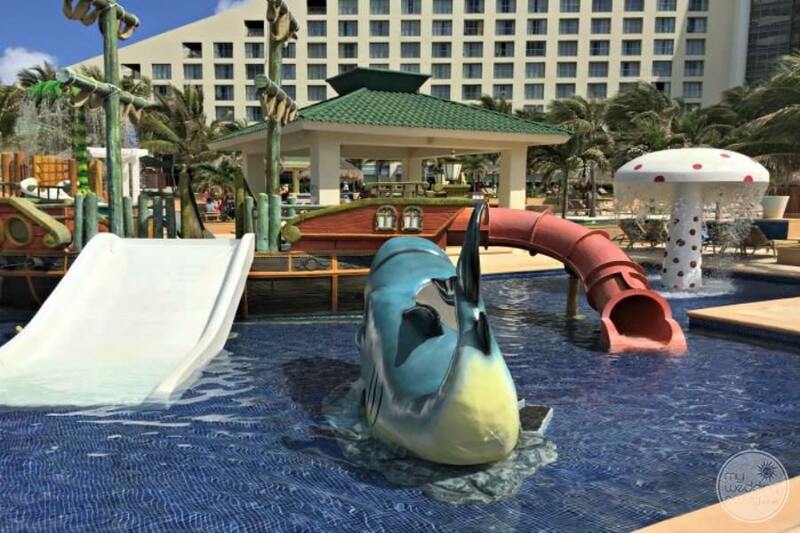 The modern-chic grounds boast beautiful pools, trendy bars, and a waterpark for children featuring an exciting waterslide and wave pool. 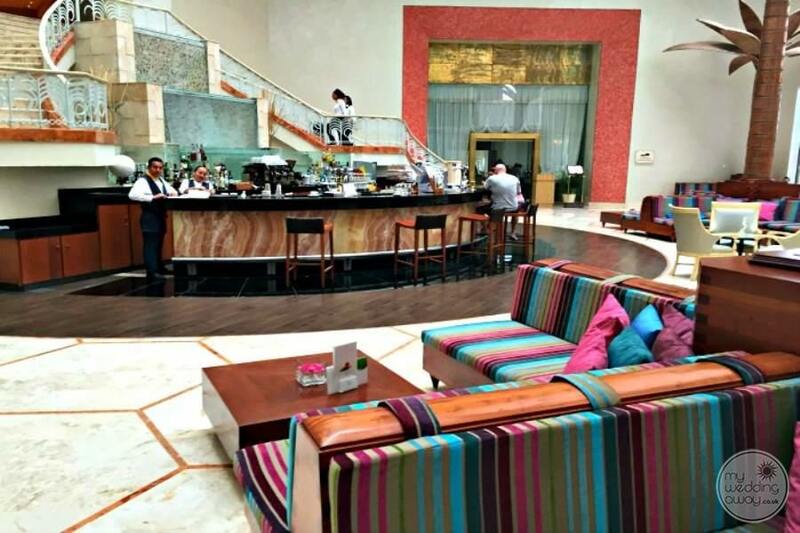 Delicious gourmet dining includes eclectic à la carte cuisines from Mexican to Japanese and a mouthwatering international buffet. 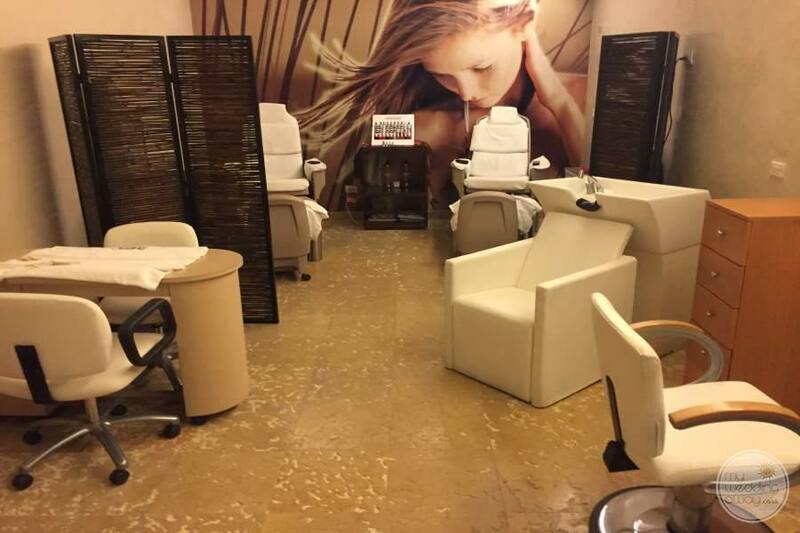 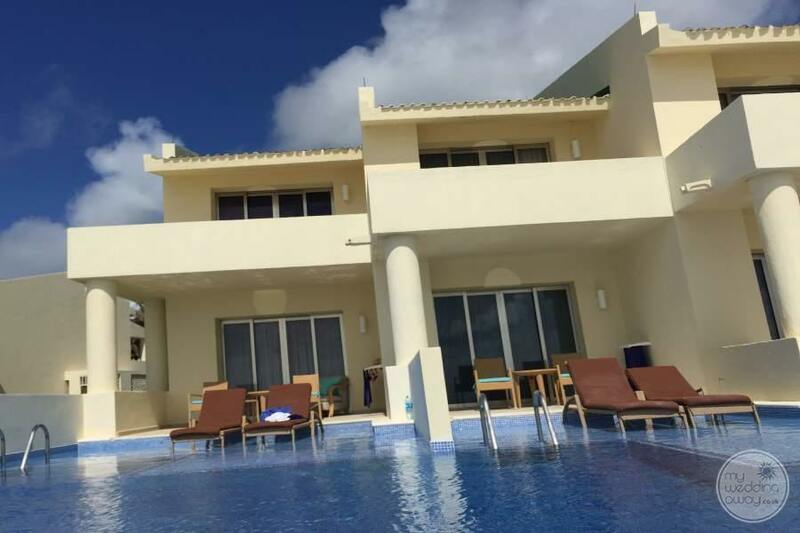 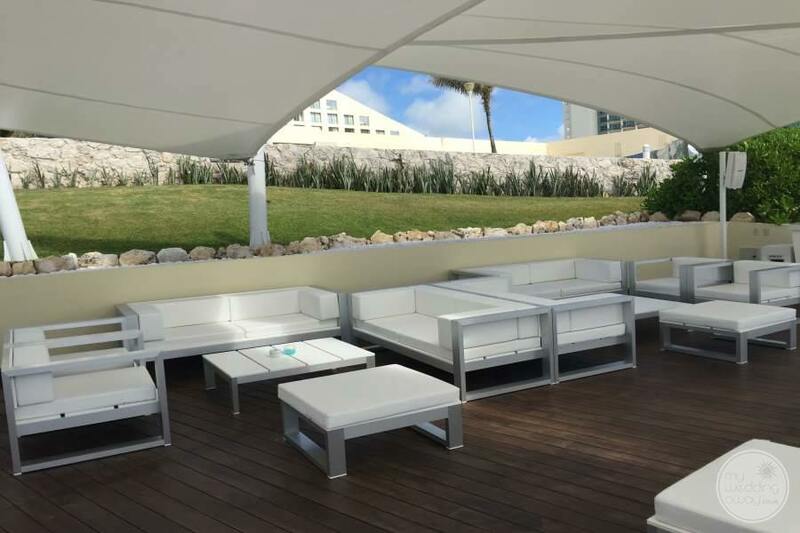 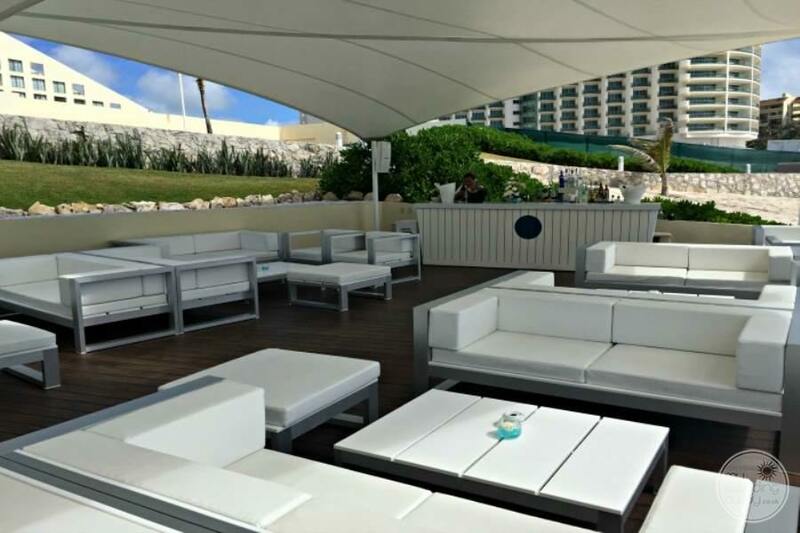 If guests are not exploring Cancun’s nearby shopping or nightlife, they can enjoy the on-site discotheque filled with great music and a lively atmosphere. 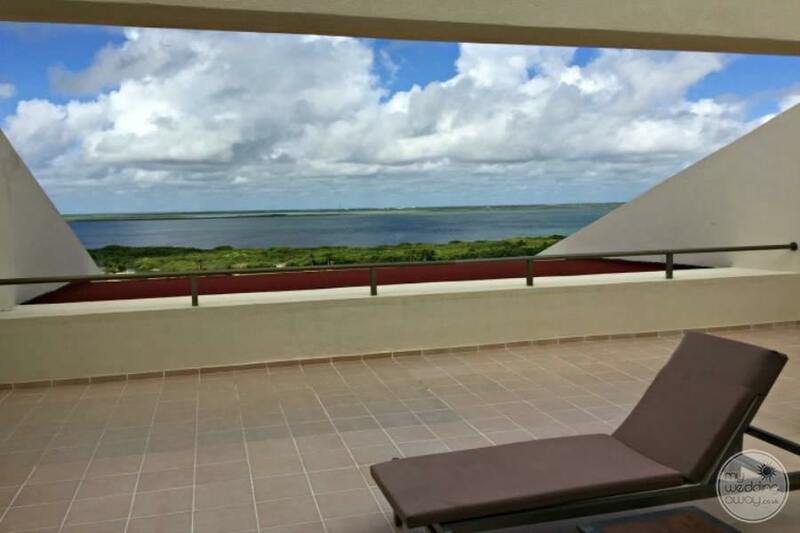 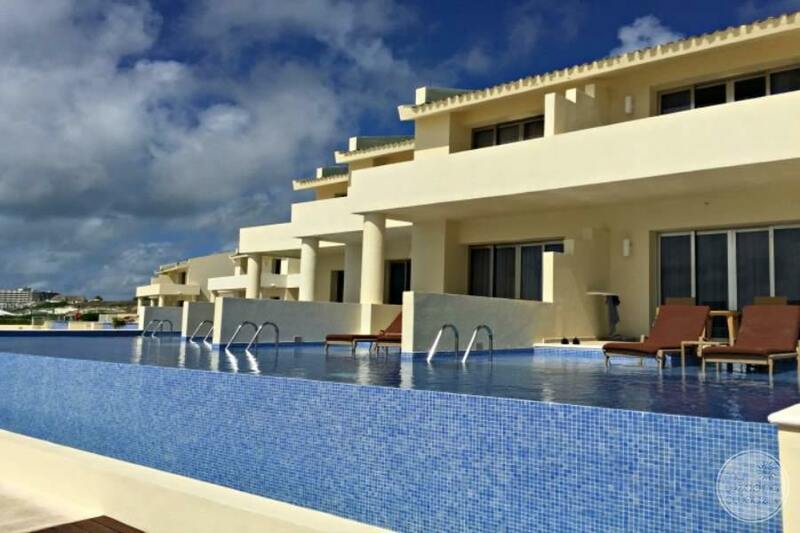 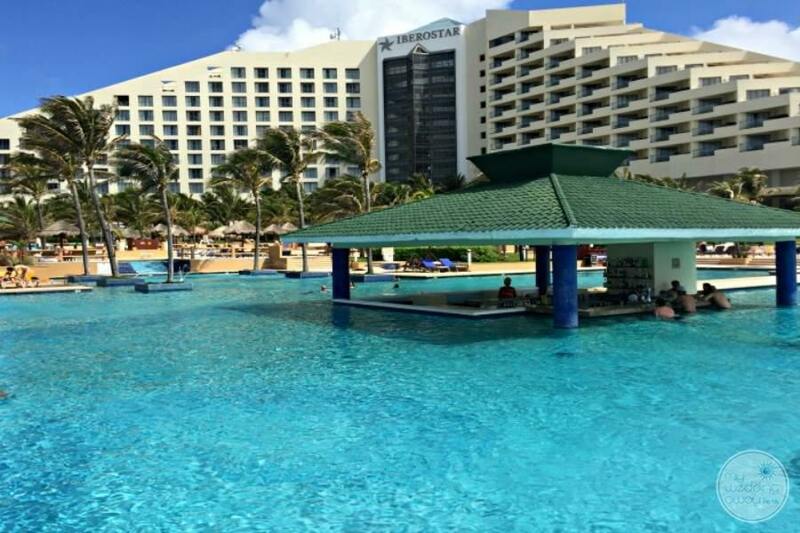 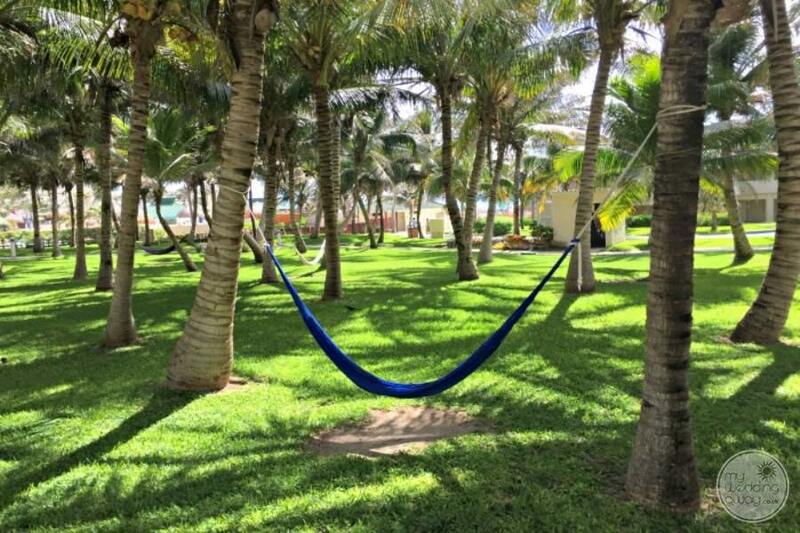 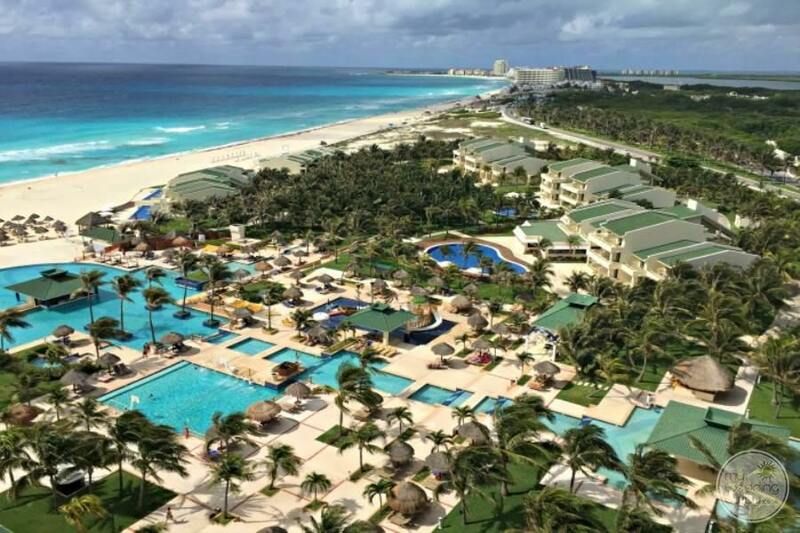 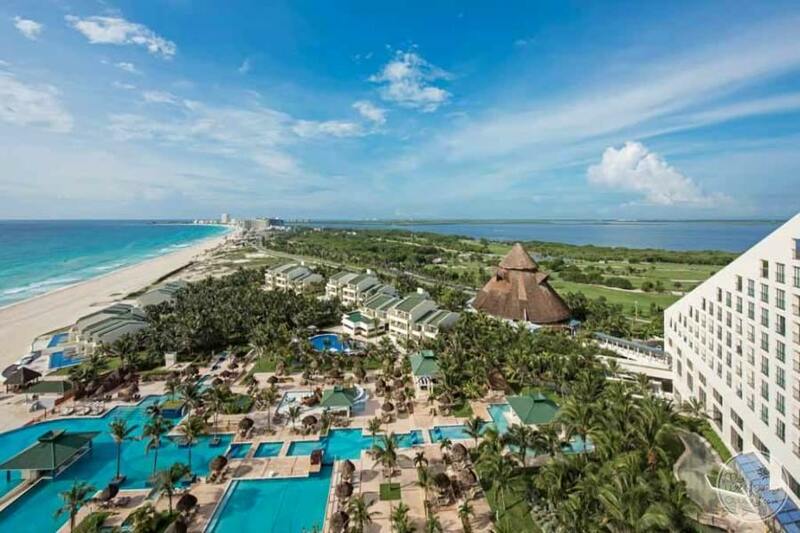 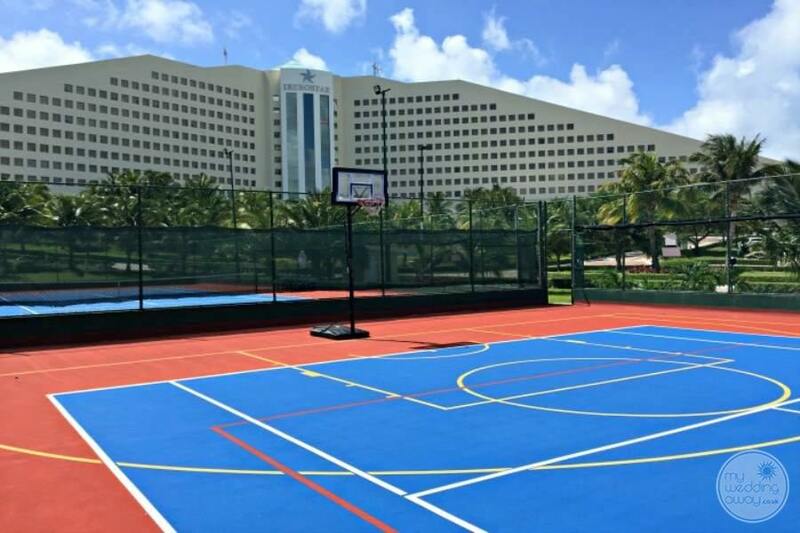 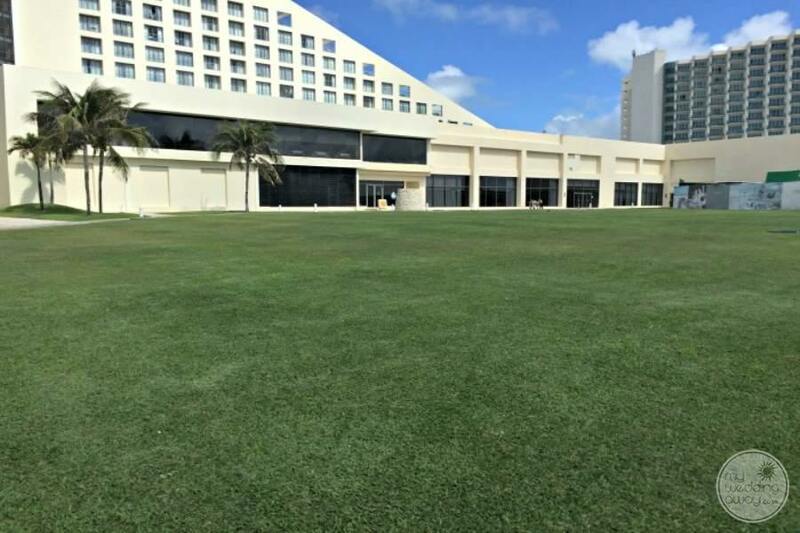 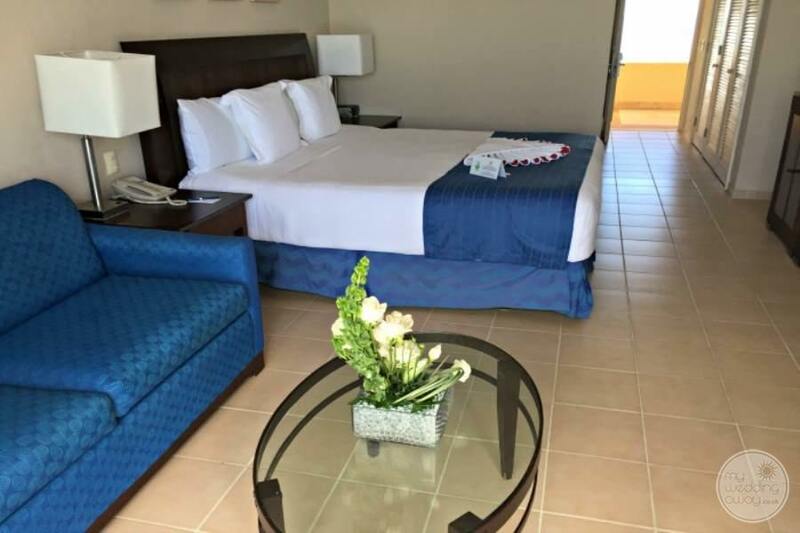 The Iberostar Cancun boasts an 18 Hole Championship Golf course and Soccer/ Football fields are adjacent to the property as well as Tennis & Basketball courts. 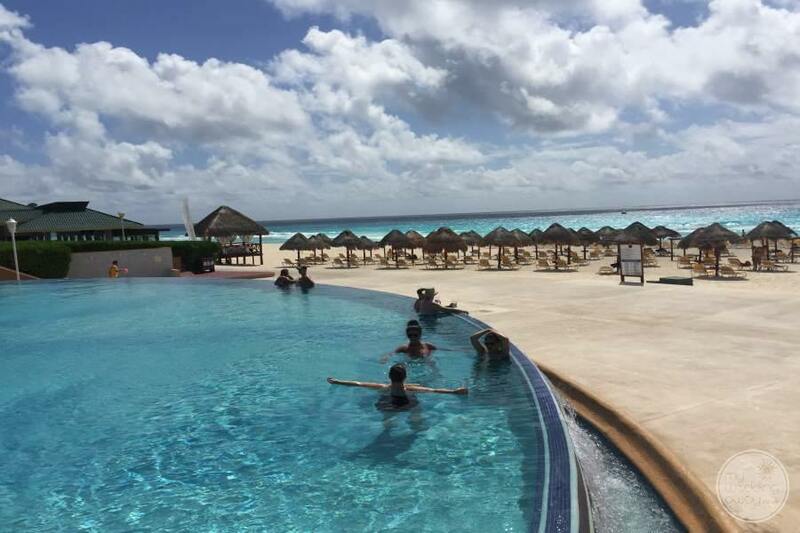 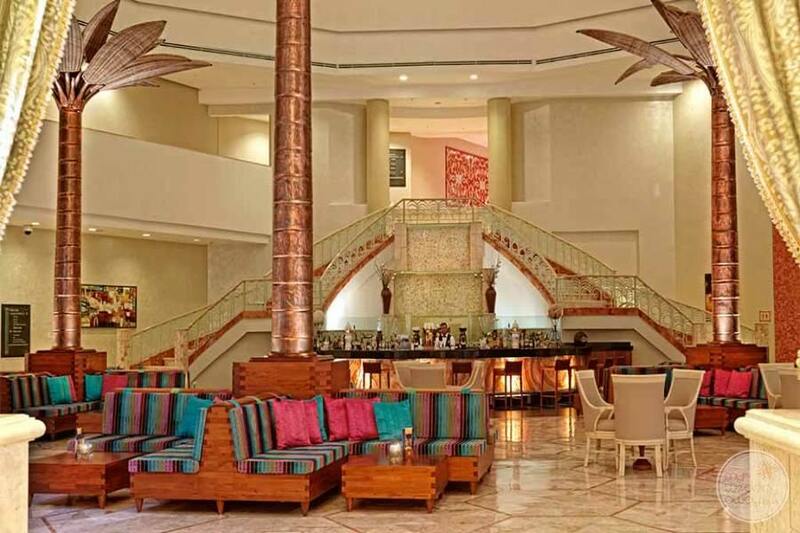 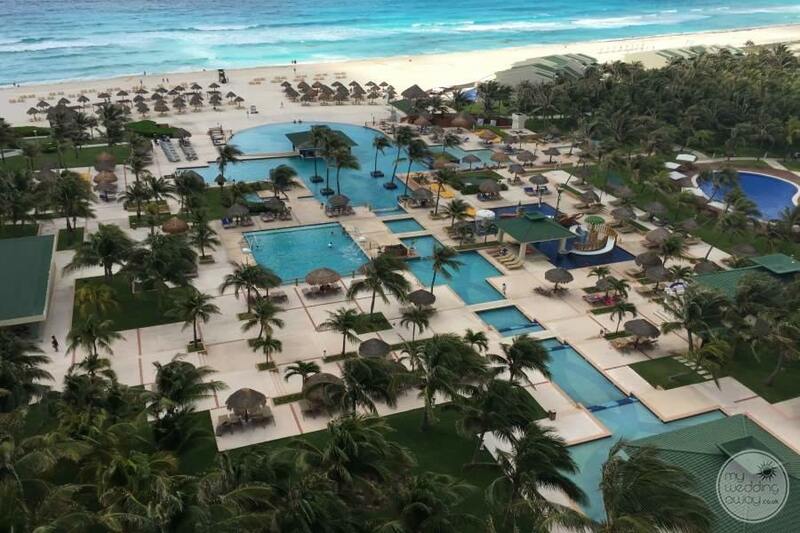 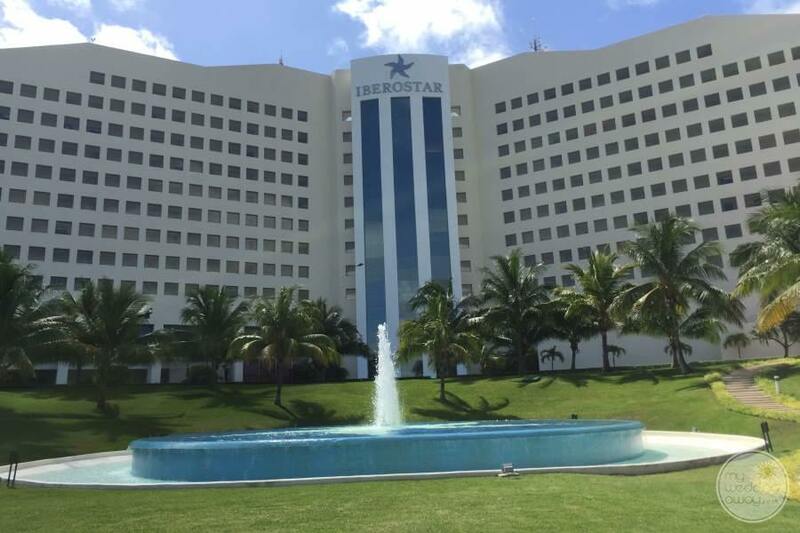 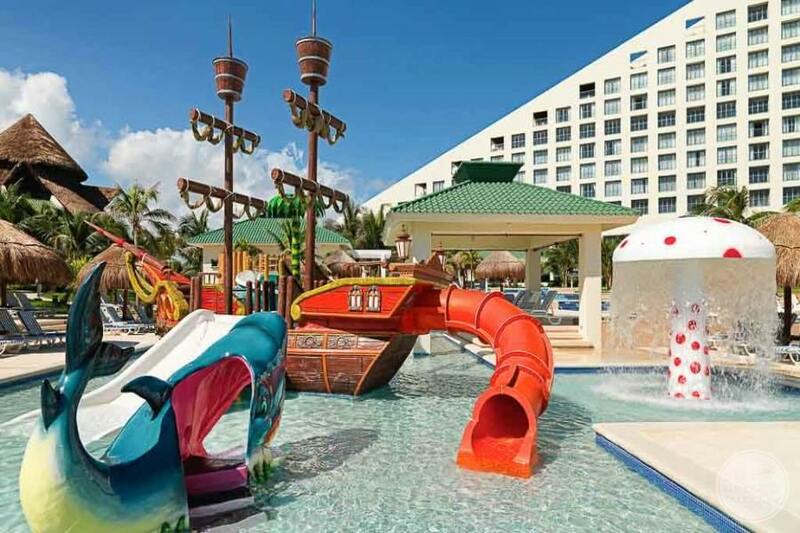 Iberostar Cancun is only 15 mins north of the Cancun International Airport.